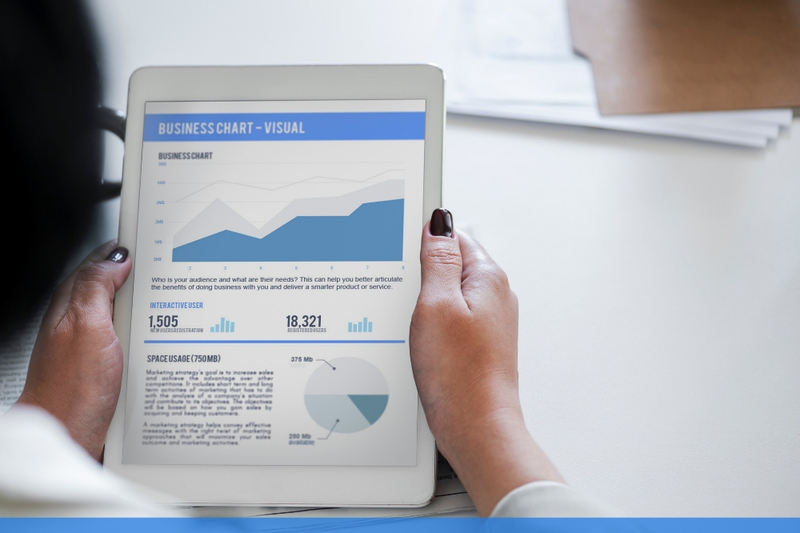 The majority of employees in your business will have access to some form of data. With sensitive data, it is best to limit access to your employee’s on a “need to know” basis. not every employee will need access to sensitive data to carry out their daily duties. Criminals are after sensitive data such as credit card details, passwords, customer data and social security numbers. 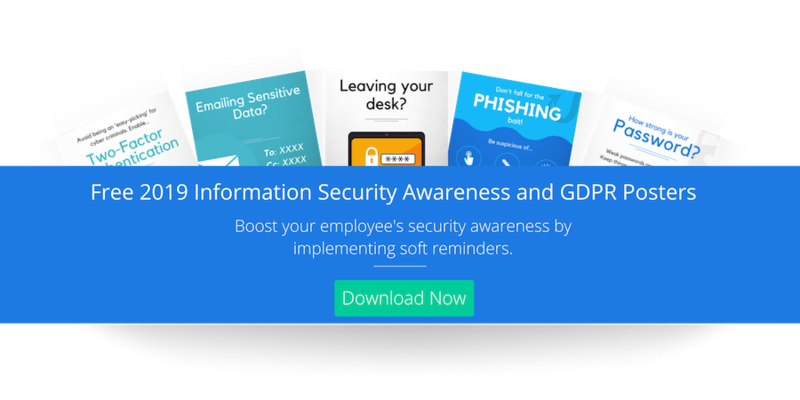 When this information is being sent outside of the organisations it is important that your employees understand that they cannot simply send information via email. A secure file transfer system needs to be in place, the system will encrypt the information and will only allow authorised recipients to have access to it. 1. The right to access- Any individual has the right to request access to their personal data, ask how their data is used by the company. 2. The right to be forgotten- If an individual is no longer a customer or an employee they have the right to withdraw their consent from the company. 3. The right to data portability- An individual has the right to transfer their own data from one service provider to another one. 4. The right to be informed- Consumers can opt in if they want their data to be gathered and their consent must be given freely. 5. The right to have information corrected- This allows any individual to have their own data updated if it is out of date or incorrect. 6. The right to restrict processing- Individuals can request that their data is not used for processing. 7. The right to object- An individual can stop the processing of their data for direct marketing. (There are no exemptions to this rule). 8. The right to be notified- If a data breach occurred and an individuals data was compromised, the individual need to informed within 72 hours of first becoming aware of the data breach. 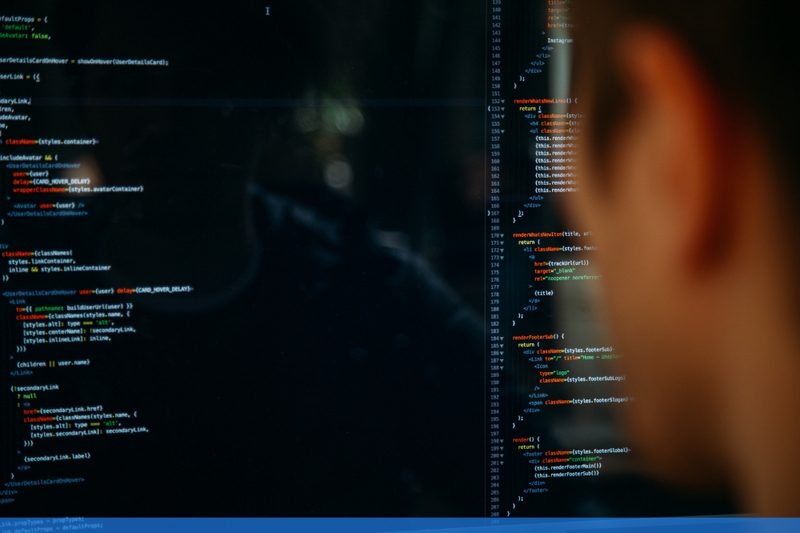 Data is an important part of any businesses making sure your employees understand how to handle and process data is extremely important and should be a priority in your employee cyber security policy. Passwords can make or break a companies security system. Your policy needs to include guidelines on the password best practices, such as keeping passwords safe, having strong passwords and updating them on a regular basis. Enable the passwords must meet complexity requirements policy, will allow you to go beyond the basic password account policies. -Enable a password audit policy, this will allow you to track all password changes. Create an email notification prior to password expiry reminding your end- users when it’s time to update their passwords (on all of their accounts, not just their email). Your policy should also emphasise the point of never writing down passwords, this opens up the opportunity for insider attacks to occur from malicious employees. Once a criminal get’s hold of your password they can have instant access. But, enabling two-factor authentication can prevent access, simply because the second form of authentication is usually something they need from you such as a fingerprint, a voice command or a fob key. Authentication has been proven to strengthen a companies security firewall, even using it on personal devices is just as beneficial, after all we all have private data that we don't want everyone accessing. Something you have: A phone, a credit card, a fob key. Something you know: A pin code, a password, a username. Something you are: A bio-metric such as a fingerprint, a retina scan, a voice command. 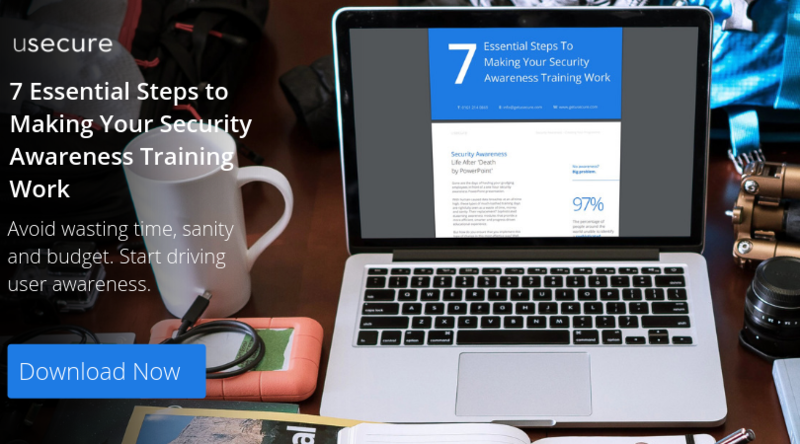 Whether or not you already have some form of security awareness training in place, it is crucial for employees to be educated consistently, Most companies do the bare minimum when it comes to security awareness. One classroom session a year and the odd poster around the office will simply not cut it. Cyber criminals have changed their methods and are now targeting employees. You no longer have to be able to hack your way into a device to access its data. Using methods of social engineering criminals can now emotionally manipulate people to access their data and money. Similar Read: A short guide on the threat of employee social engineering. Every employee has different strengths and weaknesses when it comes to identifying and preventing cyber attacks. A good security awareness program will tailor its's training to each employee and locate any knowledge gaps in the process and educate them using bite-size modules to keep a higher retention rate. Data loss can happen to anyone. Having a backup plan can help you to avoid losing your data. Backing up your data should be a crucial part of your cyber security policy after all data is the heart of any company. -Why is it so important to back up your files? Without a backup plan, your business can suffer from permanent data loss, as well a destroyed reputation. Remember, all data is a target, no matter your role, or which company you work for, your data will always be vulnerable to cyber criminals. More often than not human error and hardware malfunction can be the cause of data loss, both of these are hard to prevent and manage. If you do lose your data without a recovery option, then you’ll be forced to start over again with your data. However, bear in mind that some data cannot be recovered … at all. Similar read: How to succeed after a data breach. -Where should you back up your data? There are many forms of storage mediums where you can back up your data. Choosing the correct media can depend on several factors, such as the size of the backup, the complexity, the budget and the portability. Security- Your software isn't the only thing that gets updated over time. It's important to update your software on a regular basis because every new version comes with security upgrades that will prepare your system for an encounter with new cyber threats. There is a special connection between hardware and software and by upgrading the latter each time you have a better chance of protecting yourself. The hardware on your device will not run as smoothly or efficiently when it is operating on old software. Phishing is the most common form of a cyber attack, it targets end users every day and has a very high success rate. "76.7% of businesses have experienced a phishing attack in 2018"
Phishing comes in many forms and has a variety of targets, your employees need to understand the common types of phishing such as smishing, vishing and spear phishing, there are 27 different types of phishing, some are more common than others, here is our blog on the 27 different types of phishing. There is no simple way to control the threat of phishing. After all phishing comes in many forms and targets a variety of people. The best place to start is making sure your end users are educated. This can be done with a good security awareness platform, finding the right security awareness platform can be difficult here is a detailed guide to help the right security awareness platform for you and your employees. 71% of targeted attacks involved the use of the spear phishing emails. 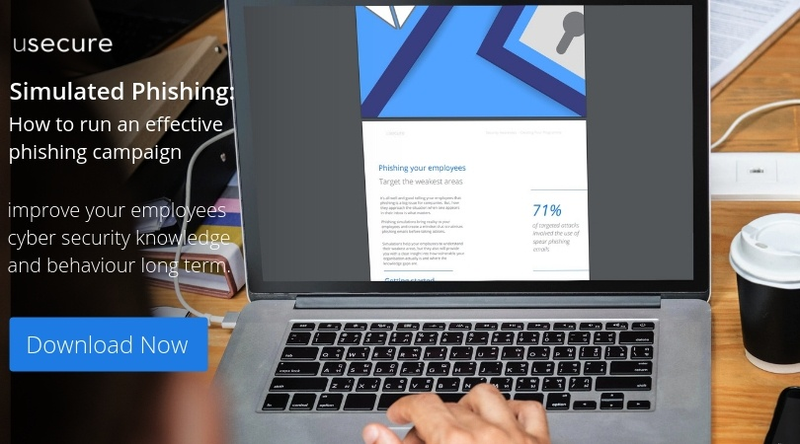 As well as SAT training, phishing simulations should be ran regularly in your business, running simulations will bring reality to your employees and create a strong mindset to tackling phishing emails. Phishing simulations will allow you to control the type of campaigns that are sent to your end users, you can also track the open and click rates of each campaign. Overtime you will see a decrease in clicks and engagement on the phishing campaigns and an increase employees reporting the phishing emails. BYOD is becoming very common for businesses to use, there's no denying it brings many benefits to the business and individual. If you choose to implement it into your business you and your employees need to understand the potential risks that can occur. Security is the most common concern for BYOD. When a company's data moves around the organisation it becomes more difficult to manage and protect. 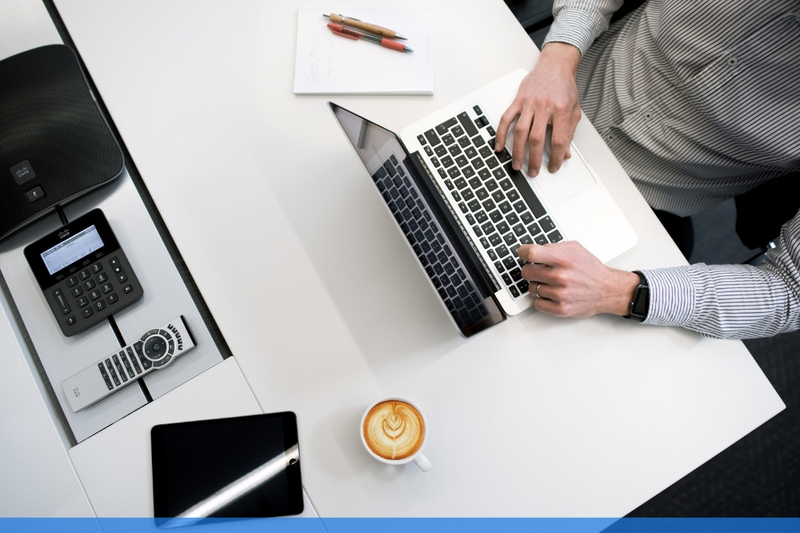 If you want to regain control over BYOD security in your business, your cyber security policy needs to cover every aspect of BYOD and its effect on your business. -Adjust the policy to suit you and your employee- What works for one company might not work for another. Your policy should be tailored to your employee's needs without compromising your data security. Social media has grown its users over such a short space of time. Businesses and consumers use it constantly, whether its for promotion or personal use, its users still continue to grow daily. However, with the increase of users, this only opens up more opportunities for cyber attacks to occur. 73% of companies don't have an official social media policy. Social engineers love social media, simply because of how impatient and over curious people can be. A lot of people will share every little detail that occurs in their daily life, regardless of whether people are interested or not. This only opens up opportunities for a social engineer to use this information about the individual. Employees need to be careful what information they are putting out there for everyone to see. Whether its a location, business email or financial information. Does my company really need a social media policy? 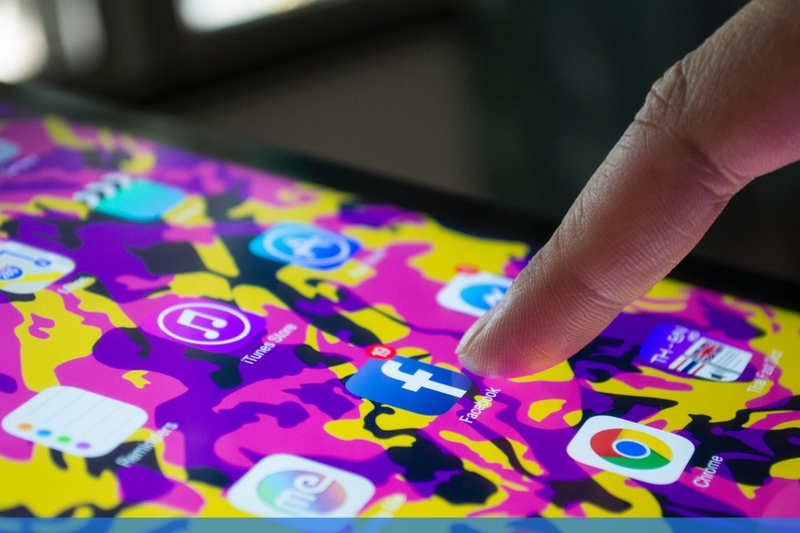 At the very least your cyber security policy should inform your employees of the best practices and precautions to take when using social media in the workplace. It's quite common for organisations to wait until they've faced a PR disaster before they decide to put a policy in place. Creating the ideal cyber security awareness policy can be difficult. Your policy should be tailored to your business and its employees. Before enrolling your cyber security policy it is a good idea to communicate to your employees that the policy is being put in place and make sure they are all on the same page and understand the requirements of the policy. A cyber security policy is only as effective as the degree to which it is practised with your business. Therefore, a good policy is one which is understood and accepted by all employees. Including everything from the list above will help you to keep up with regulations and have a strong security culture in your business.